With a book box under the surface of your Apex School Desks, students can store books and supplies within easy reach. 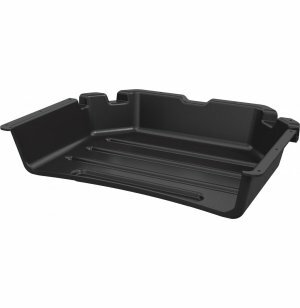 Thermo-formed ABS plastic is heat and impact resistant. Apex Activity Tables from Marco Group have a straightforward contemporary design. They are built with durable materials, built to stand up to the rigors of a busy classroom. 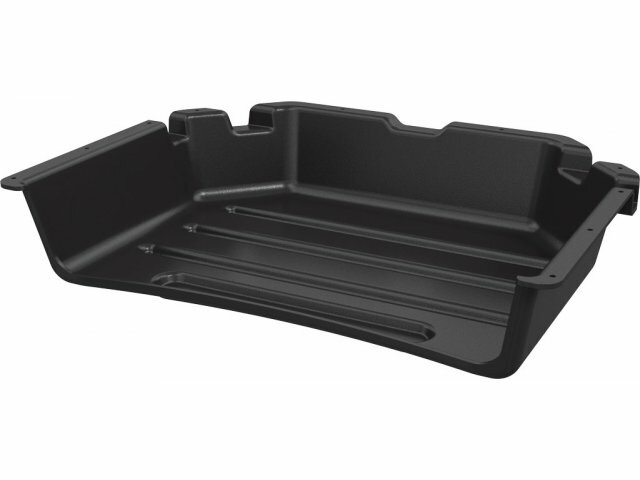 Impact-resistant laminate tops are supported by 12-gauge steel legs mounted on 12-gauge steel plates. When investing in activity tables, height is a major consideration. Adjustable height is always ideal because it accommodates a variety of ages and chair sizes. Apex tables are also available in a choice of sleek laminates which can be coordinated with other classroom furniture. Smooth Finish: Tabletops are finished with durable, impact-resistant thermofused melamine laminate on top and bottom.